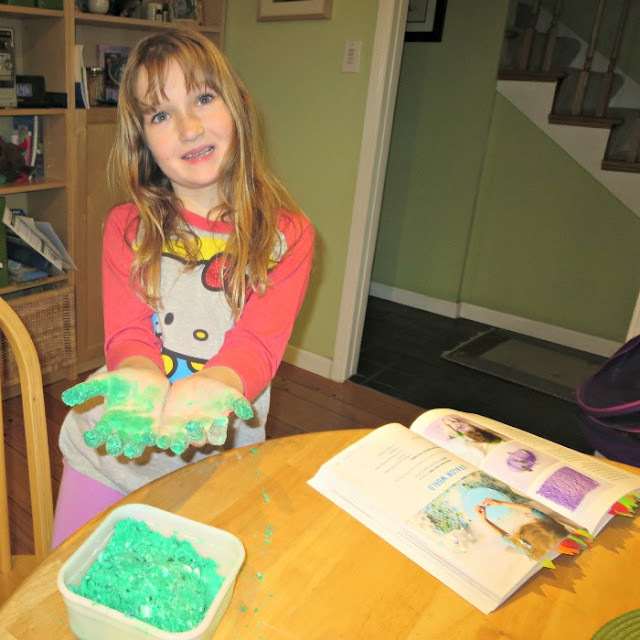 Even older kids enjoy sensory play. My daughter was thrilled about this sensory dino dig that she set up herself as an extension activity for studying our new country in the romp around the world - Argentina. 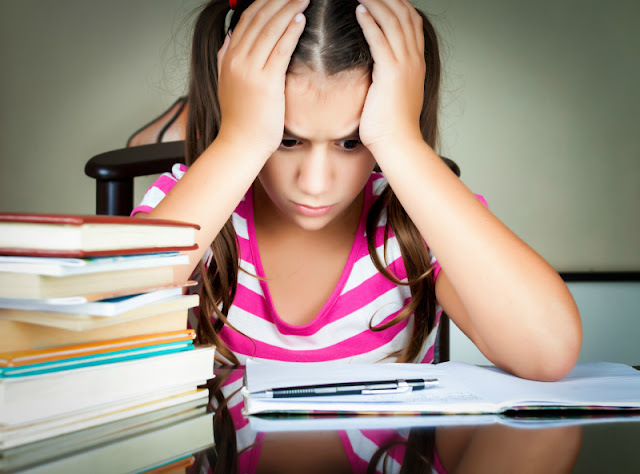 Disclosure: I an Amazon associate and this post contains Amazon affiliate links. For full disclosure, please click here, and thank you for supporting my blog! After visiting Ethiopia and Colombia in our quest to cook around the world and learn about new countries, Smarty pulled Argentina out of our pack of Geo Cards. I will write about our discoveries in a separate post, but one of the things we learned is that Argentina is famous for dinosaur fossils and is a home for the largest dinosaur fossils that we have discovered up to date. 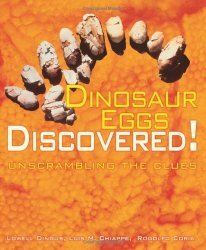 We also read a book about discovery of dinosaur nesting grounds in Patagonia - Dinosaur Eggs Discovered. 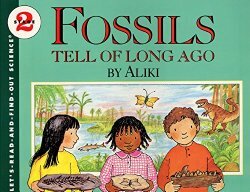 Smarty liked the book, but it's long and rather "dense", so I would recommend another book for younger readers to go with a dino dig activity - Fossils Tell of Long Ago by Aliki. Smarty really wanted to make an extension activity for Argentina that would have something to do with dinosaurs. Initially she wanted to excavate toy dinosaurs from a plaster kit like the ones that you can buy at a Dollar store. I looked up DIY instructions for a dino excavation, but they required plaster of Paris or something similar, and we did not have it on hand. Smarty then went to one of her favorite books - 150 Screen Free Activities by Asia Citro and picked an alternative project of a dino dig. Being a big kid, she was able to set it up on her own following instructions. 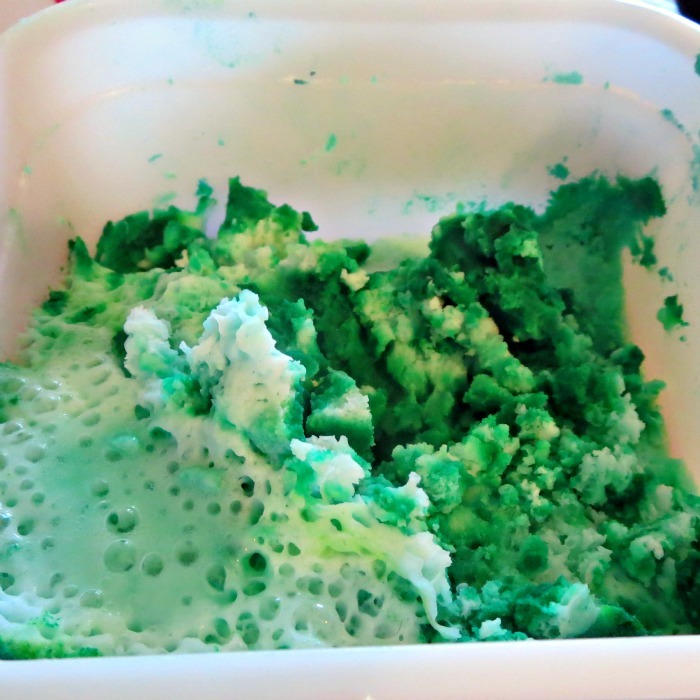 All she needed was about 1.5 cup of baking soda, food coloring and some water. 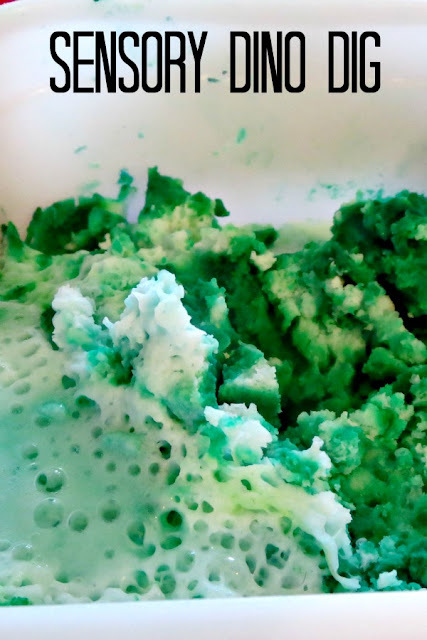 She buried her dinosaurs in a soda dough and left her dig dry overnight. Next day, Smarty armed herself with a medicine syringe full of vinegar and with toothpicks as her "paleontologist tools" and set out to dig her dinosaurs out. She took her time excavating them, then she washed and measured them for a "museum". I loved that she could still get into a pretend scenario and enjoy it on her own, even though she did not play with the resulting foaming goop as long as I thought she would - she was too anxious to return to her computer. I am sure younger kids, especially in group, will enjoy this dig longer and might take it to other pretend scenarios. Follow my Pinterest board Concoctions for Play. I would have said mine are moving beyond sensory play, but they just spent the morning playing with a can of Bouncing Putty Mastic that C got as a prize at the kids Bible study last night. 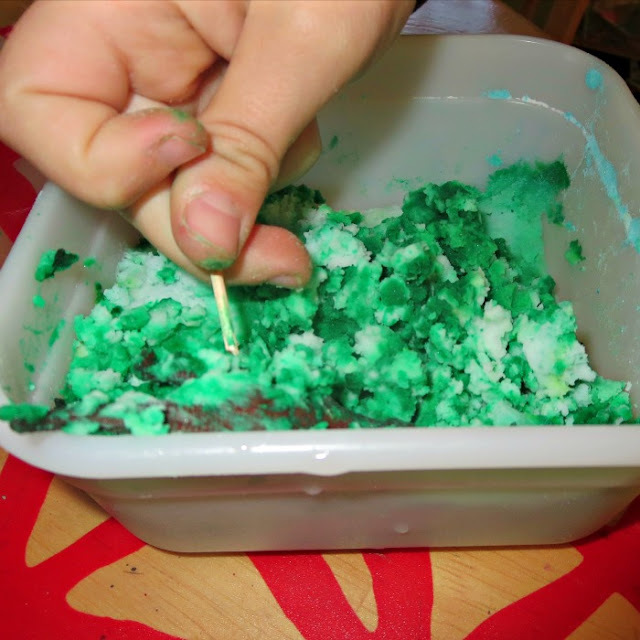 We've made our own dinosaur digs with a cornstarch/baking soda mixture...Smarty might like that one.